One of the truly seminal figures of the late Baroque, Arcangelo Corelli was born in the small northern Italian town of Fusignano 350 years ago in 1653. After initial music lessons with a local priest, he went as a teenager to further his studies in nearby Bologna, at that time a seat of considerable musical learning, and by the mid-1670s was in Rome playing in (and soon leading) opera and oratorio orchestras and making a reputation as a virtuoso violinist. Before long he was being taken up by some of the city’s most important and extravagant patrons: the exiled Queen Christina of Sweden was the first – as one of her ‘chamber musicians’ he dedicated his Op. 1 set of trio sonatas to her in 1681 – and she was followed by Cardinal Benedetto Pamphili, dedicatee of the Op. 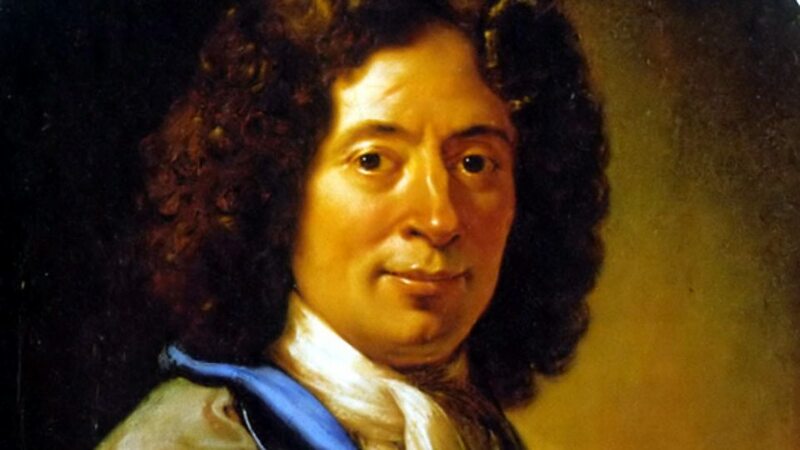 2 trios in 1685; finally, when Pamphili left Rome in 1690, Corelli found a new benefactor in Cardinal Pietro Ottoboni, to whom he dedicated his Op. 4 trios, and in whose palace he lived for almost the rest of his life. Corelli’s relationship to these patrons was more than that of servant to master, however. Ottoboni in particular seems to have regarded the composer as a friend, and it was through connections such as these that Corelli was able to move in the highest social milieux; in 1706 he was even elected as one of only a handful of musicians to the select (and largely aristocratic) artistic circle known as the Accademia degli Arcadi. By then he had already published his highly influential Op. 5 violin sonatas (1700), and may well have been at work already on his single set of concerti grossi, published posthumously in 1714 as Op. 6. 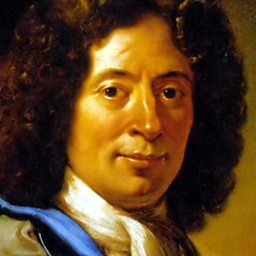 Corelli was one of the most famous and respected musical figures of his time, described as early as 1689 as ‘the new Orpheus of our age’. As a violinist he was one of Europe’s most sought-after teachers, exerting an influence on instrumental technique which spread well into the 18th century. As a composer he was even more revered. Though his output extended only to instrumental music, his 48 published trio sonatas, 12 solo violin sonatas and 12 concerti grossi were quickly recognised as offering supreme models of their kind. 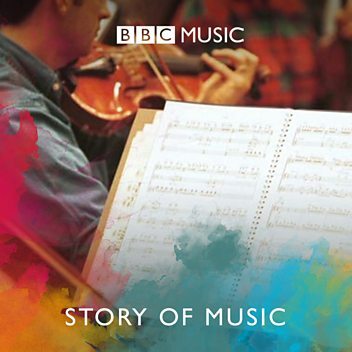 They were not new inventions, but Corelli’s achievement was to codify what were then loosely defined genres into undisputed archetypes of classical elegance, refinement and formal clarity that would come to be identified with him above all others, and which would play a major part in defining the musical language of the ensuing century. His burial in the Pantheon in Rome, near to Raphael, is testament to his contemporary standing as an artist. Building a Library surveys recordings of Corelli's Violin Sonatas Op.5. Donald Macleod explores the life and career of Arcangelo Corelli. Charles Hazlewood explores the Concerto Grosso.